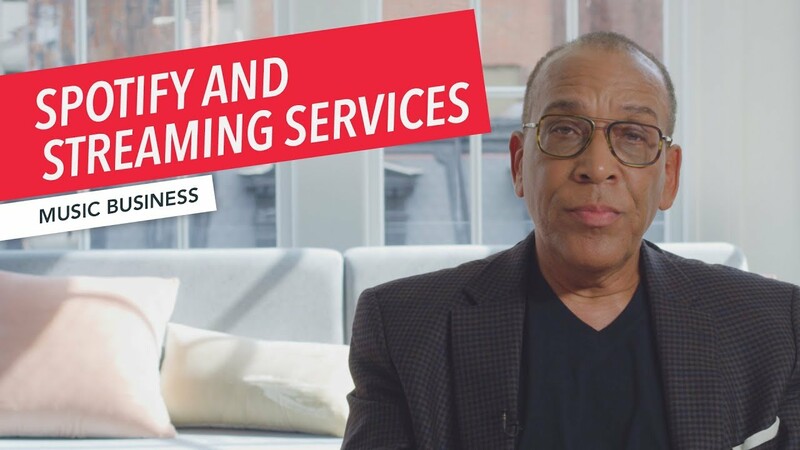 In this video, Berklee Online instructor John Kellogg discusses the business model and growth of Spotify. He explains recent developments including renegotiation of Spotify’s agreements with record labels regarding their share in streaming revenue. He also discusses the concept of making deals directly with independent artists.